© Rizwan Mithawala. All rights reserved. WILL THE FROG CROSS THE ROAD? 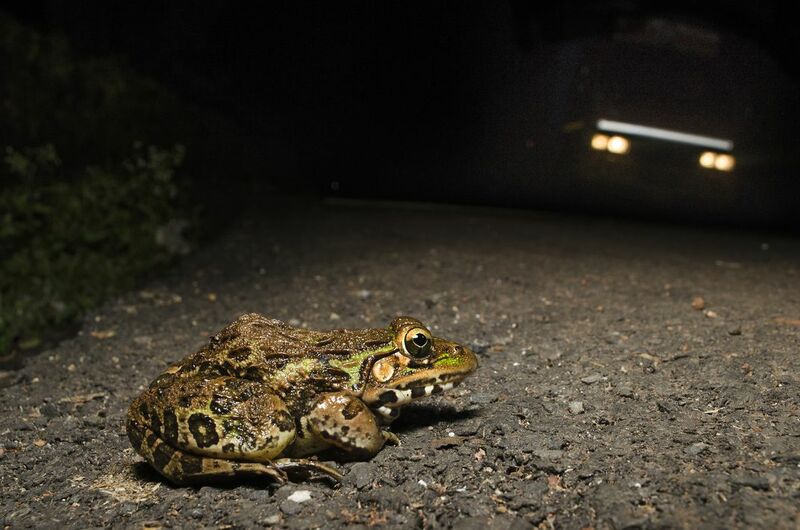 According to recent studies, amphibians account for more than 90 percent of roadkill. Adult frogs may move short distances in search of food and mates or migrate long distances to and from breeding sites. When roads cut across frog habitats, frog journeys almost always lead to their deaths. Here, an Indian Bullfrog stares into its death as a truck crosses its path. 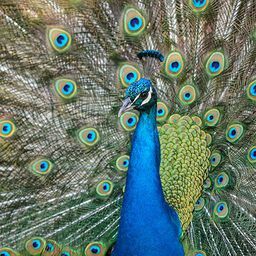 The image was shot in the monsoon at the Amboli hill station in Maharashtra which harbours rich diversity of reptiles and amphibians.